﻿ How to Get Better at Speaking Turkish? How to Get Better at Speaking Turkish? 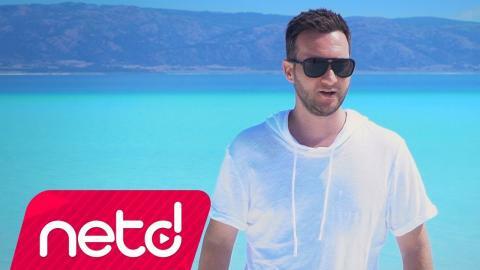 This is your ultimate compilation to get better at speaking in Turkish! You've decided to start learning Turkish, so let's get you on the path to fluency! 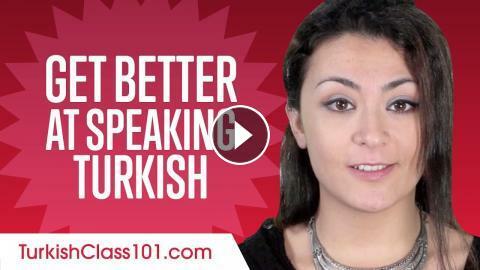 In this video, you'll learn some of the most important words and phrases in the Turkish language to start a conversation. 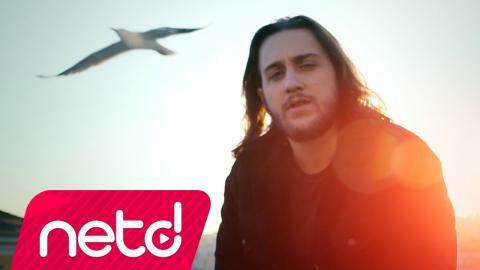 If you want to start learning Turkish, this video is made for you. Our host expresses herself in simple Turkish, with English subtitles. This video will challenge your listening comprehension skills and help you progress in your Turkish study. This is THE place to start if you want to start learning Turkish.